Average 5.0 out of 5 based on 9 reviews. 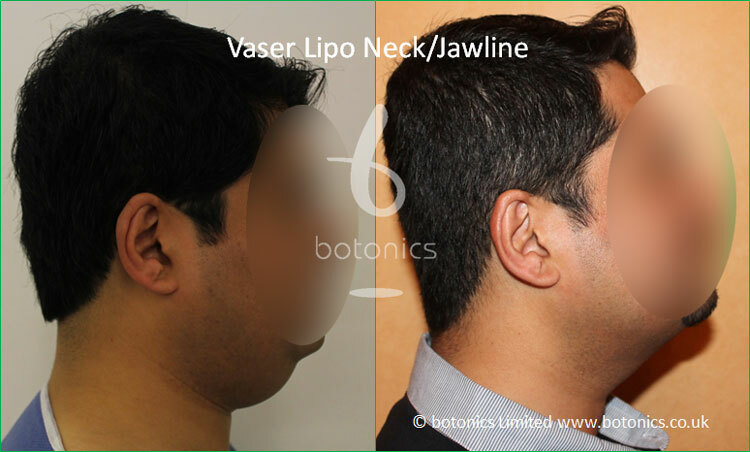 Mr Nurein is one of a few UK Doctors trained in Body Sculpting by the founder of Hi Def Dr Alfredo Hoyos in Colombia in both VASER Hi Def and 4D Body Sculpting at The International Centre for Artistic Body Sculpting. 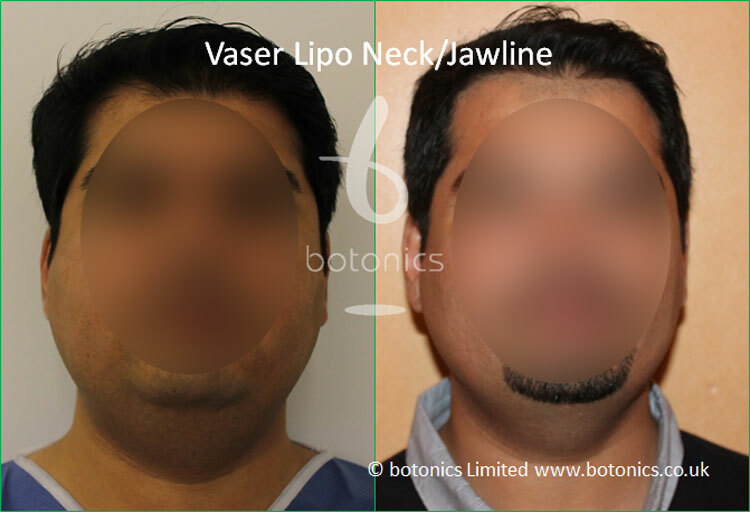 Mr Nurein considers himself lucky to have had the opportunity to work with and be trained by some of the best Doctors in the world (Mr R Kennedy – Senior Consultant Surgeon and Best NHS Hospital Doctor 2004, Dr Alfredo Hoyos Inventor of Hi Def body sculpting). After qualifying with MD in medical school, he trained in several accredited surgical posts in the UK and became a Member of Royal College of Surgeons after meeting the required surgical training and passing the qualification exams. 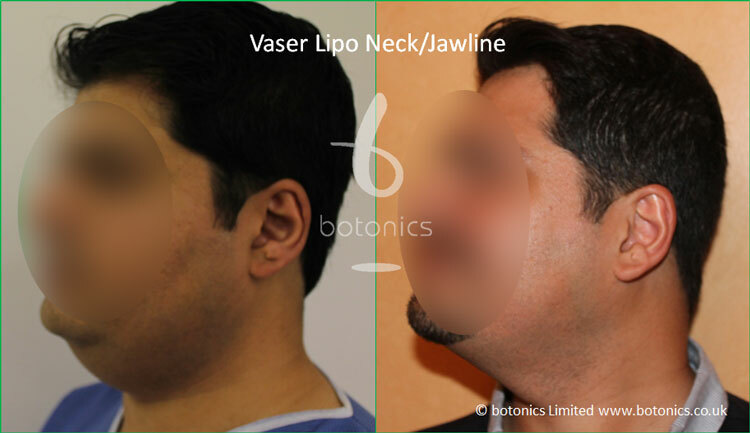 As he always believed in a holistic approach to healthcare, he then trained in general practice and dermatology, eventually leading to aesthetic care. Mr Nurein regularly travels to various national and international workshops and conferences to constantly improve his skills and provide better care to his clients. He believes that part of holistic care is having a good lasting relationship with all his clients and perceive the stages of treatments as a journey that can potentially be very daunting. In aesthetics, clients may have something about their looks they don’t like and Mr Nurein strives to make achieving their goals a comfortable experience and listen to their needs at all times. From the consultation to the aftercare journey, meticulous individual attention to detail can help achieve realistic expectation and a good tailored result. In order to achieve this, Mr Nurein will be honest in assessment of your suitability, expectations and explain clearly what can and cannot be realistically achieved. 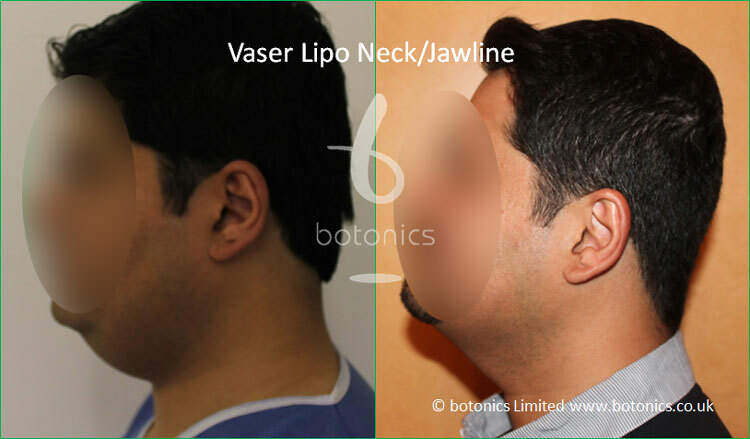 Comments: Client not large but carried fat around neck area. 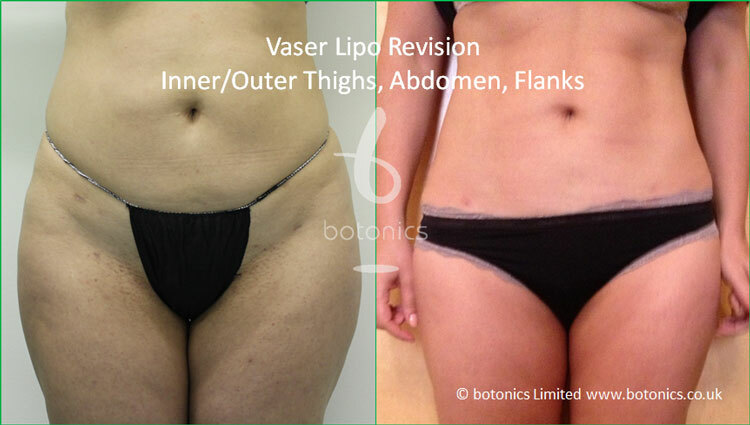 Comments: Client wanted slimming between mid-section and knees. 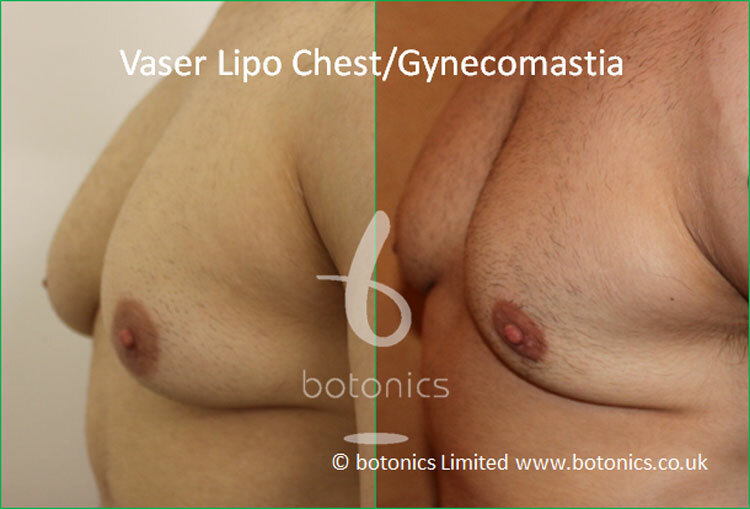 Comments: Gynecomastia improved with Vaser fat removal and skin excision. 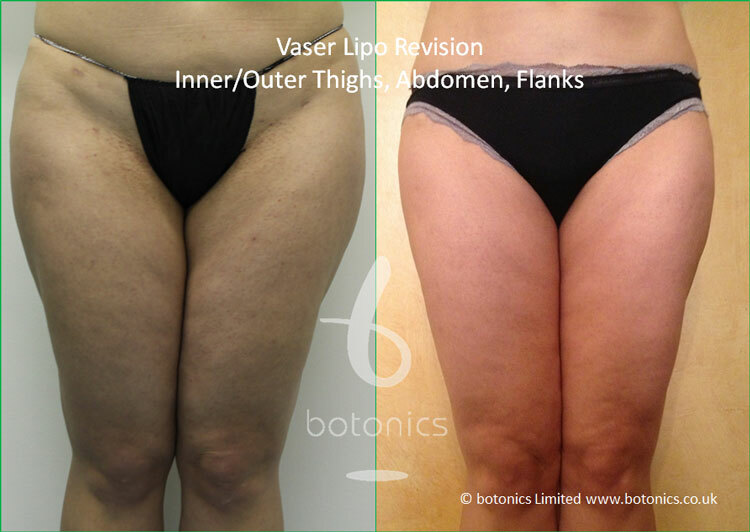 Comments: Client wanted to slim thighs, especially saddle bags. botonics animation of Fat Transfer. botonics animation of Fat Transfer to Buttocks Procedure. Service was excellent from start to finish made me feel special. I would like to thank you for the great care and service received during my treatment and after care. 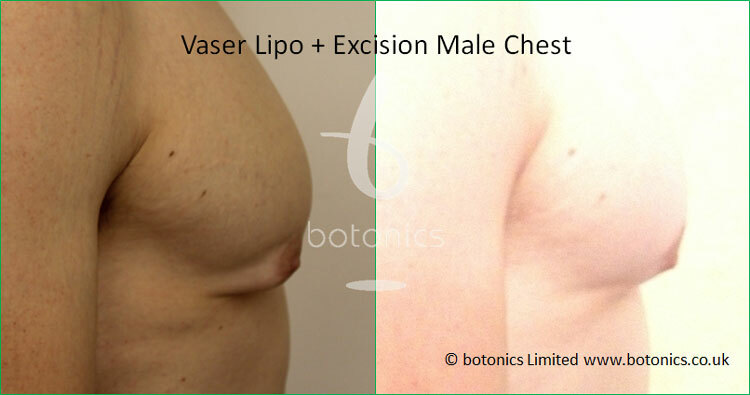 Bill was really helpful and easy to talk to, Dr Nurrein was very helpful and honest about the results of the treatment. I was also referred to Helen for after care massages session which was amazing. What else can I say, it was so worth it! 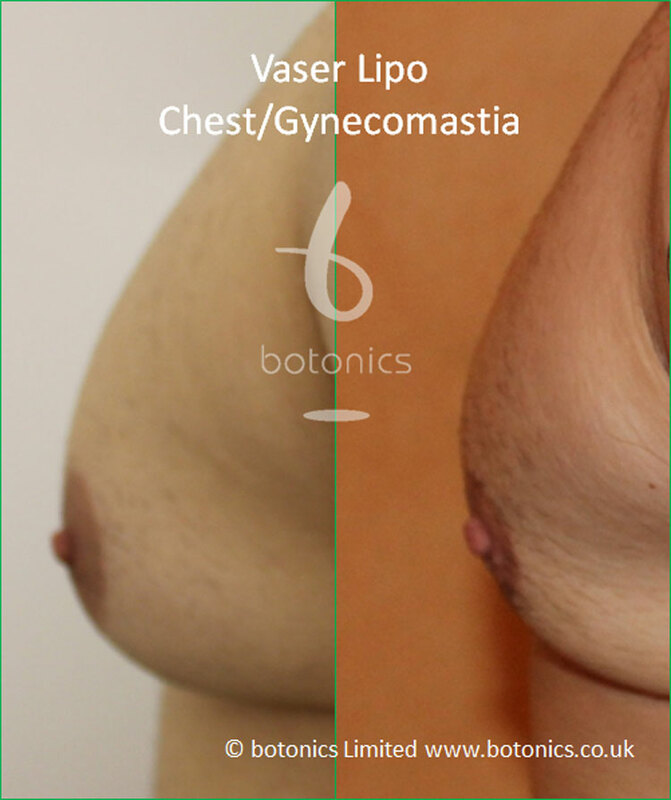 Botonics Vaser lipo, It Does what it claims it Does. After 15 years of trying to get into shape, one that would give me a peace of mind, i am actually living it today. I had my inner and outer thigh regions done. Without having to constantly change my physical shape by workouts and living in a gym, something i did most of my youth. i am now able to keep the body shape that i feel at one with at all times. Wearing SMALL in day 17 !!! 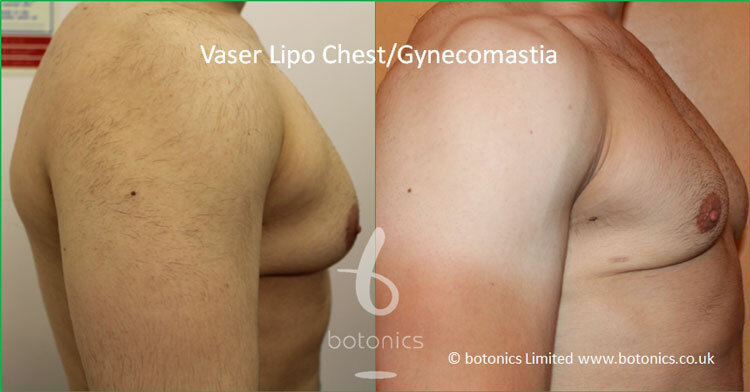 Exactly two weeks after the vaser lipo procedure with Botonics, I am wearing my pants with confidant! I am so satisfied. Dr Nurein, never missed a phone call and always returned my concerns and questions, Bill, never missed an email and he always double checked... with me if everything is going as expected, Aiste , the friendliest nurse welcomed me back when I made my first visit after the procedure with Dr Nurein. The massage therapy with Helen Fox was amazing; I noticed the improvements day after day. 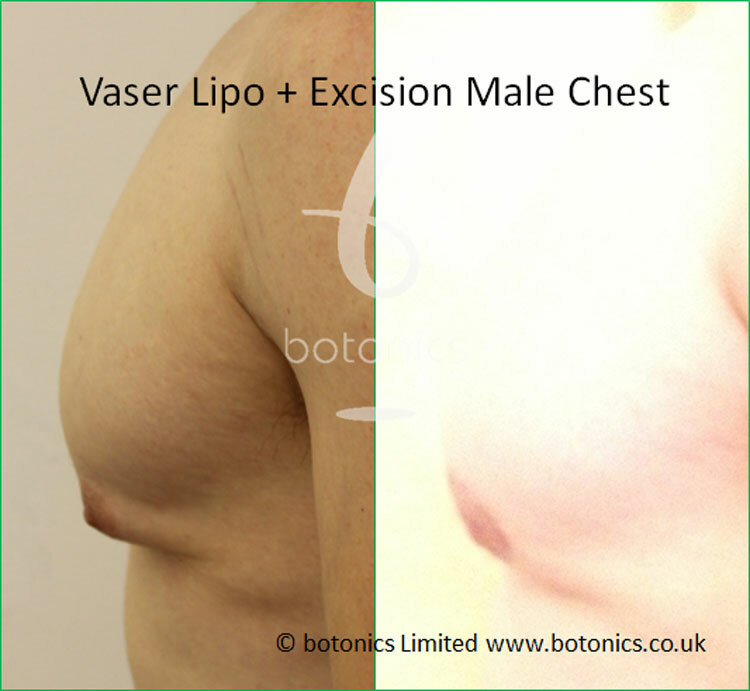 One day while I was doing the massage, she told me I think you should get smaller garments (I was given Medium), I was so happy that within the first two weeks my size was changed from Medium to Small! The amount I paid started to show in my body such a great investment. It is the first time I do something ONLY for myself and really it was worth it. 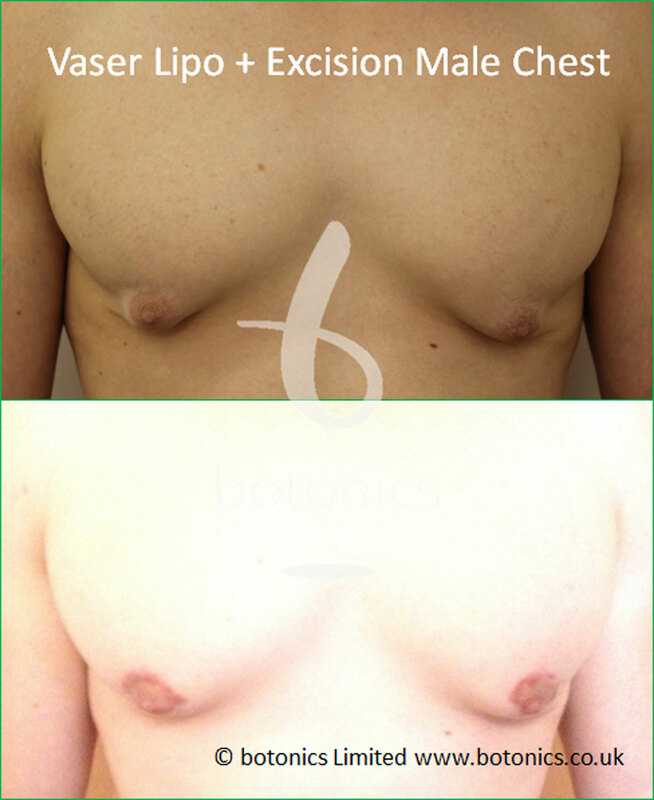 I was told that I should see the end result in 6-8 weeks, cant wait to see it!! Today I am supposed to go to the gym as I was advised not to go for 2 weeks until everything is back to normal, i am really excited. I will keep you posted with further improvements. My advice, never lose chance doing something for yourself especially with botonics. Amazing experince from day 1 !!! 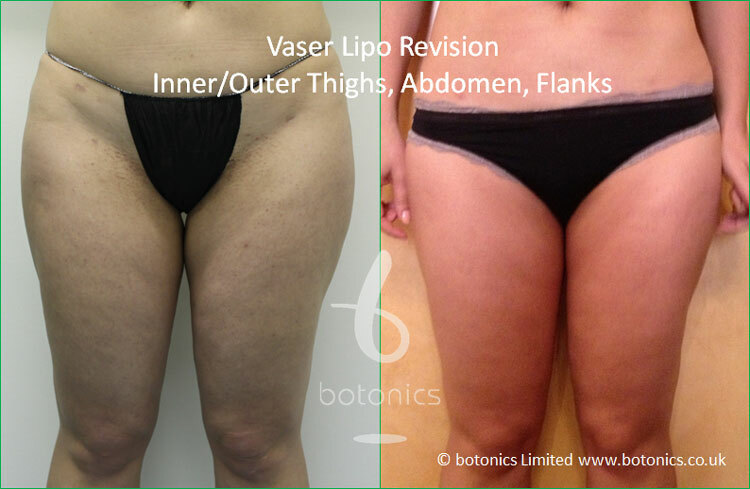 Day-1-my vaser lipo( inner thigh, outer thigh,knees and flanks) at Botonics. Well, I will start with the free consultation I had with DR.Nurein. I asked like hundreds of questions and all were answered with kindness and respect. Not only that, although I have been asked not to make a decision at the time of consultation I was ready to sign an agreement and do the pr...ocedure immediately. I never done operations before and I was extra scared. But DR.Nurein told me everything I would expect during and after procedure he is so professional and knows exactly what he is doing. Bill , my coordinator, the most amazing person in the world made everything easier, he treated me as if he knows me long time ago I felt I'm among family and seriously in safe hands. The care i saw gives an impression as if im a VIP.No matter how many times I changed the number of areas I want it to be done he was always flexible with it. Believe it or not Bill was the first who I called while setting in starbux after I had my procedure of four big areas! Dr. Nurein I caused him so much headache , I have blood phobia you can imagine how many times I stopped him to take a break! Although i caused him delay and stress He kept on apologizing for me!!! He asked me to call anytime if I need any help. The nurse, Aiste, was an angel on earth, she kept on holding my hands to make sure I'm fine!! All the time for over 3 hours, she cleaned me, dressed me up and gave coca cola to relax!!! 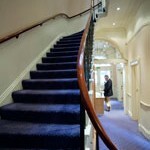 I was treated as if I'm in 5 stars hotel. Thank you so much Botonics, Bill, DR.Nurein and Aiste for making the procedure easier and smoother than my expectation !! 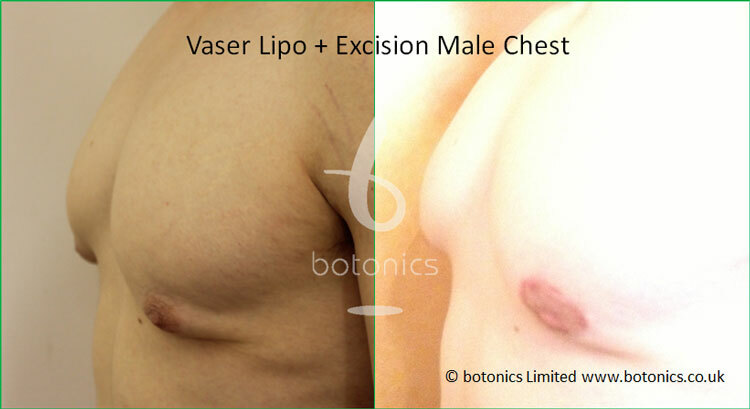 really good service, no pain at all, i would recommend to everyone. 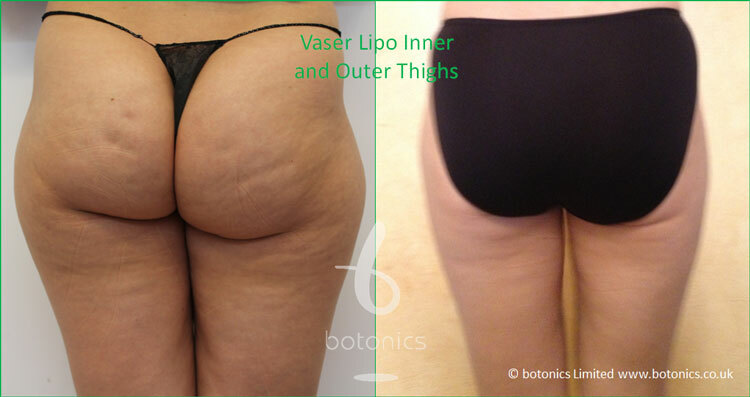 I had a Vaser Lipo on 3 areas a week ago. After consulting different centres I went for Botonics. The person in charge (Bill) seemed extremely friendly and personable, and instead of having to go and talk to a middle man, I got a free consultation with the actual surgeon (Dr. Nurein). The consultation was very straight to the point, it convinced me and saved me an extra visit - difficult to fit in... my agenda. Bill, the person 'on the other end of the line', is amazingly efficient and friendly, at all times transparent. 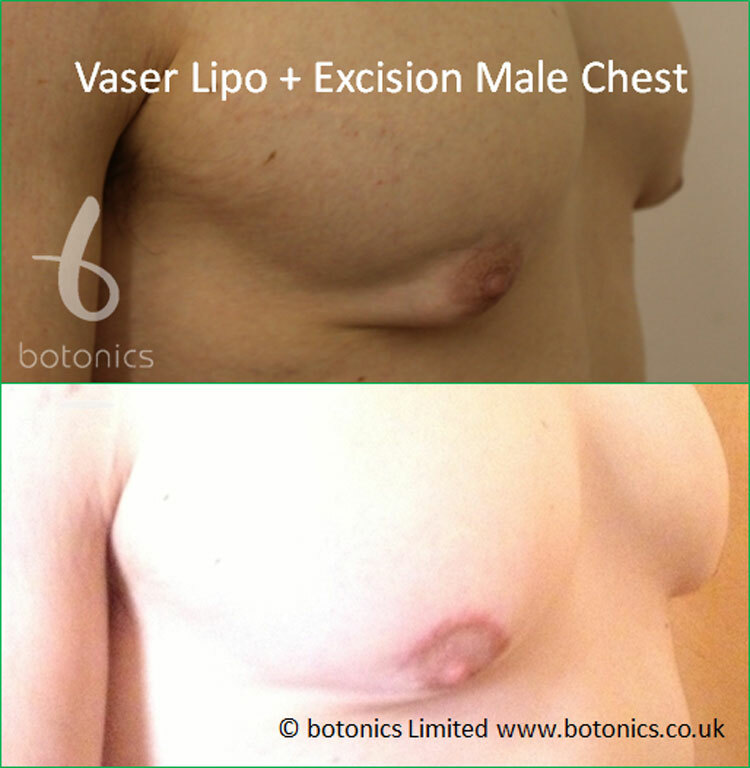 He offered a fully inclusive pricing, including 2 compression garments, antibiotics and 5 sessions of extra-care. The procedure itself was less painful than expected. I was even entertained at times looking at the team work and my fat leave my belly! 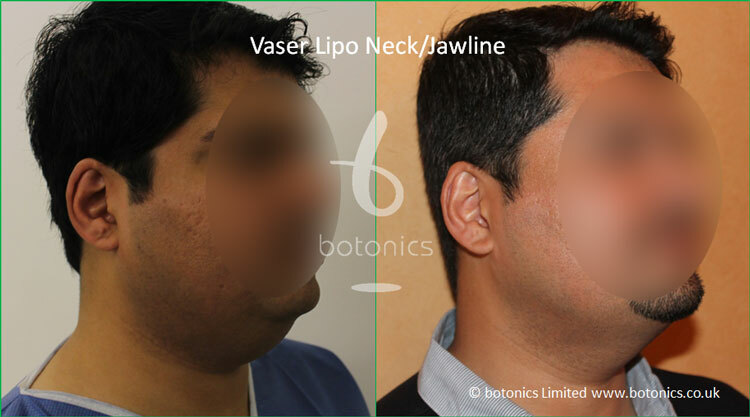 Dr. Nurein proved to be highly professional and a perfectionist in what he does - which is what you should be looking for in this type of procedure. I am happier than I thought I would be as he went the extra mile :-) ! I am now recovering fast, yes I do have a few bruises but had very little swelling - most probably thanks to Dr. Nurein but also to the included 5 sessions of lymphatic massage provided but yet another excellent professional, Fabia Santos!